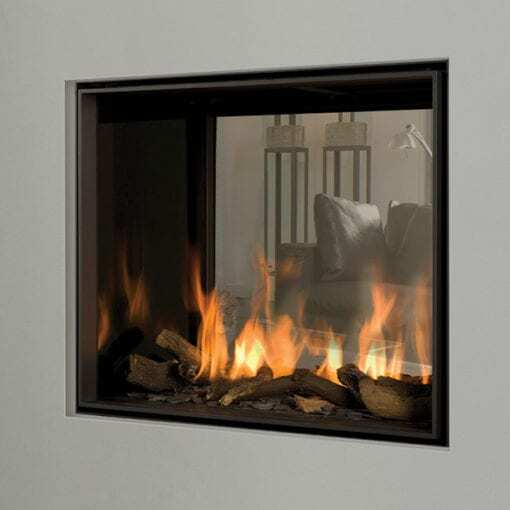 The Derby Tunnel 3 double sided gas fireplace comes standard with remote control and log set. The Derby requires a balanced flue to operate and can be installed to use LPG or Natural Gas. 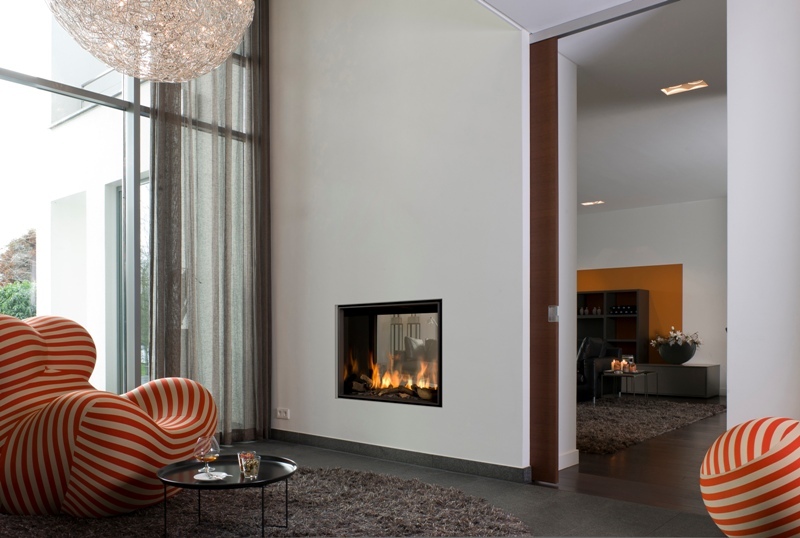 The gas fireplace is preset for LPG, make sure to advise your sales consultant if you require a Natural Gas conversion. The Derby comes standard with the double burner which give the user more control over output, aesthetics and running costs. View the video in the Video tabs to see the Double Burner in action.